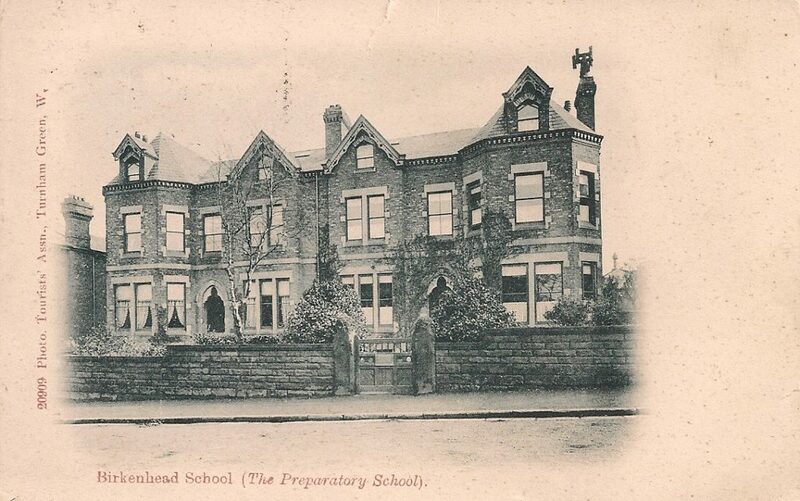 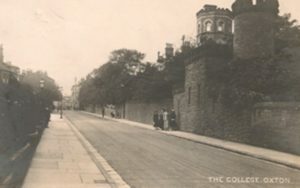 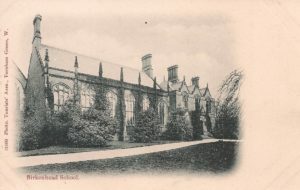 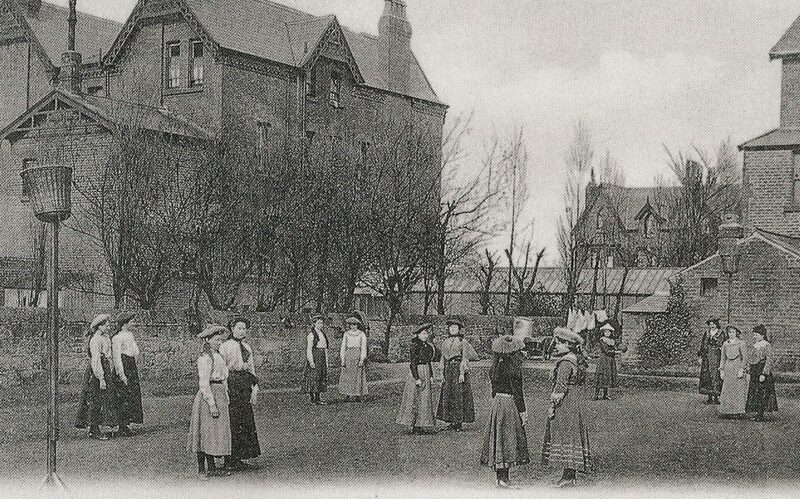 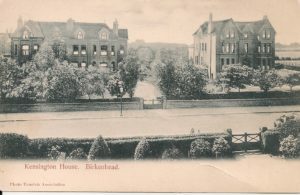 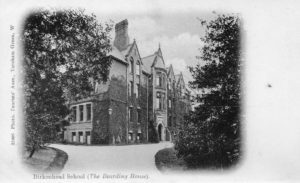 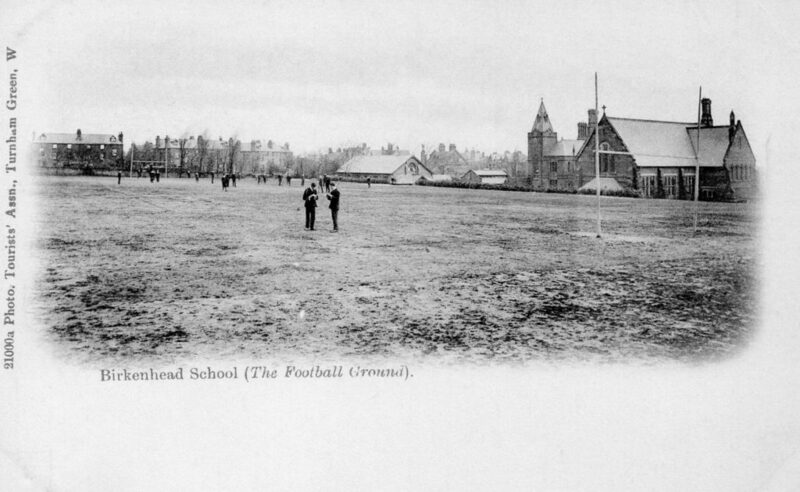 Birkenhead Proprietary School, later Birkenhead School, was founded in 1860, initially with 13 pupils, at Royden House, Park Road North, altering its name in 1871, when it moved to the present Shrewsbury Road site. 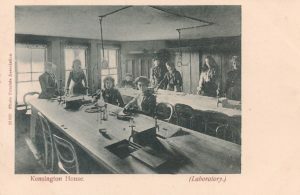 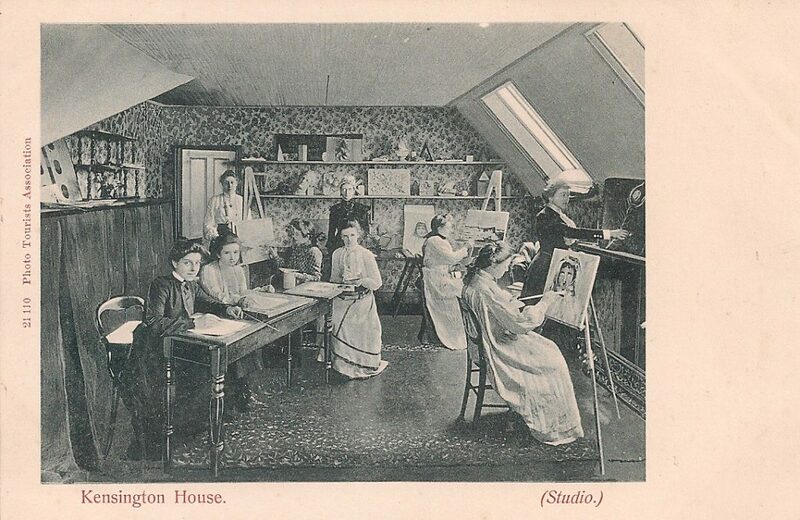 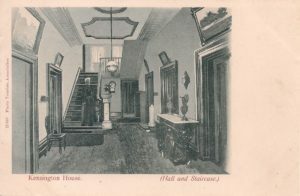 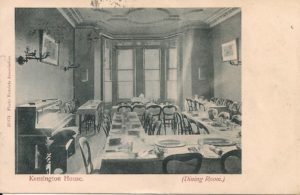 Kensington House was a girls’ school at Nos. 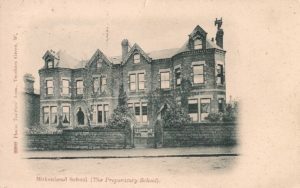 59-63 Bidston Road, on the corner with Howbeck Road. This accommodated borders in addition to day pupils and finally closed in 1937. 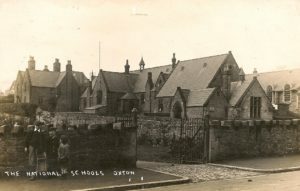 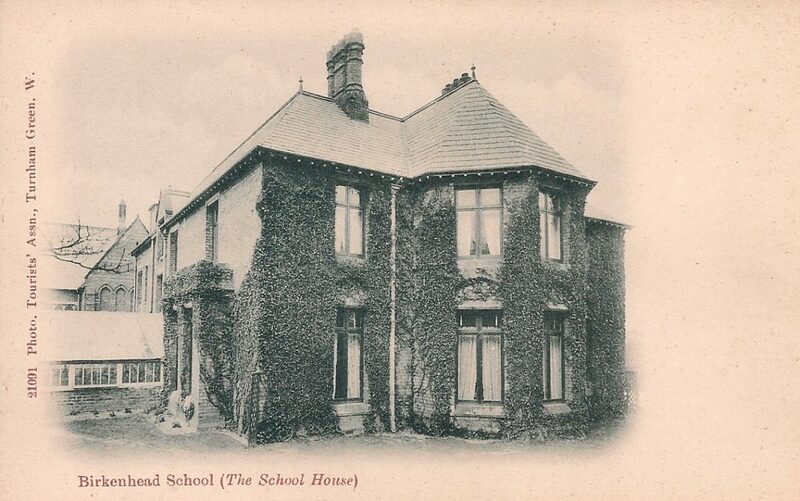 In 1853 a National Society School, affiliated to St Saviour’s, was opened on a site given by the Earl of Shrewsbury on Storeton Road, now occupied by Storeton Close. 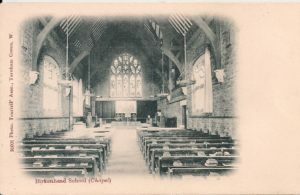 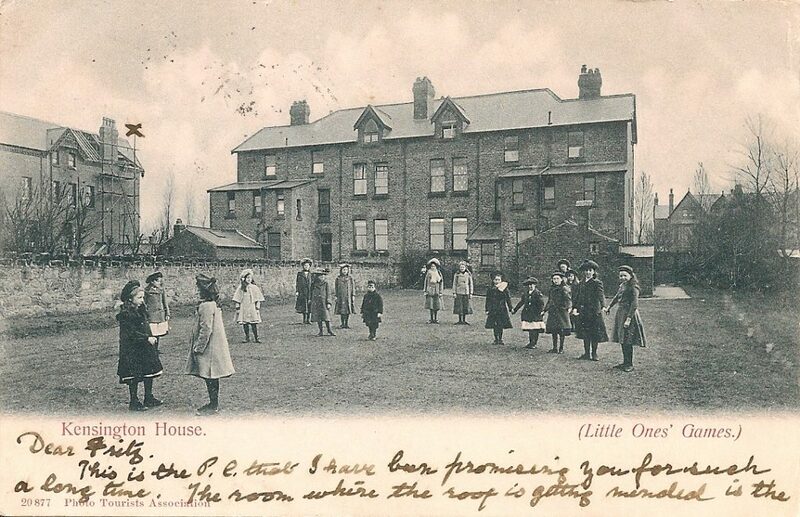 This served Church of England children from poorer families. 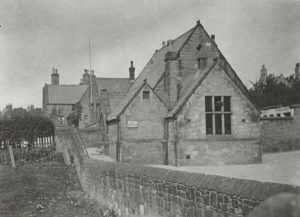 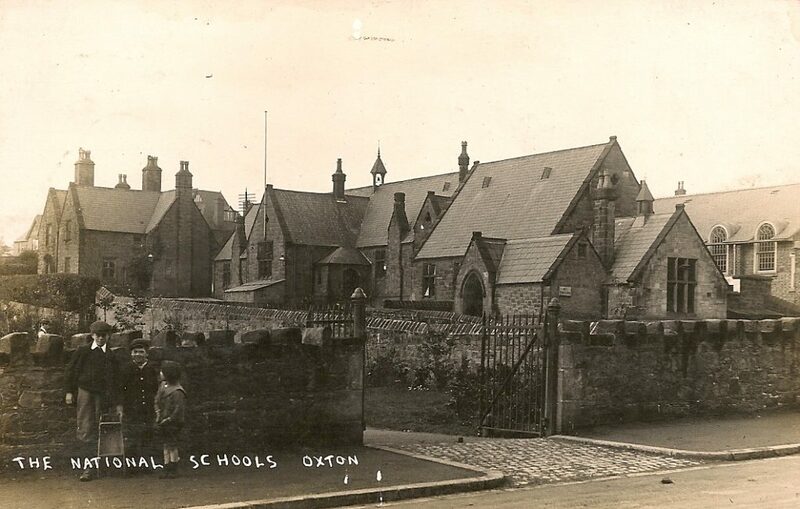 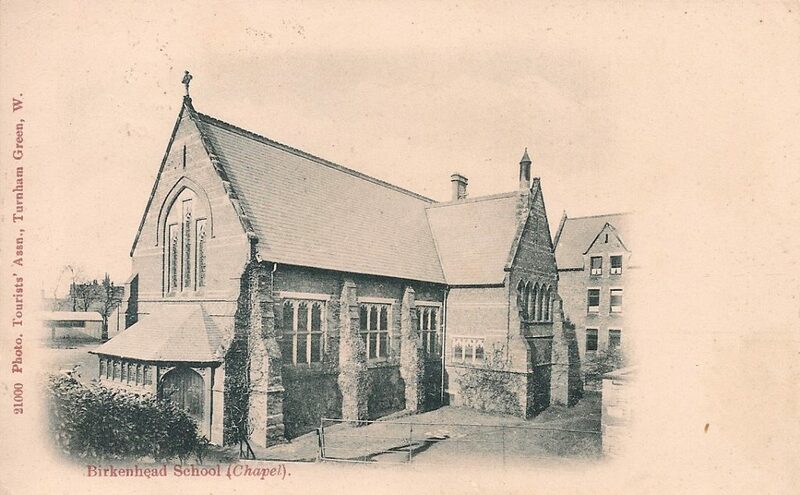 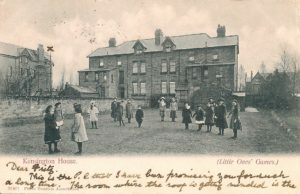 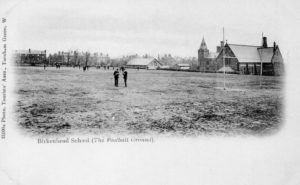 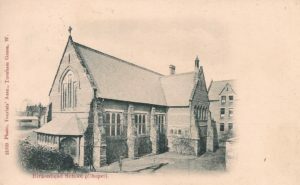 In 1967 the school was moved to its present position at the top of Holm Lane.